I’m as big a fan of avant-garde extreme music as the next guy, but this album is just not particularly good. 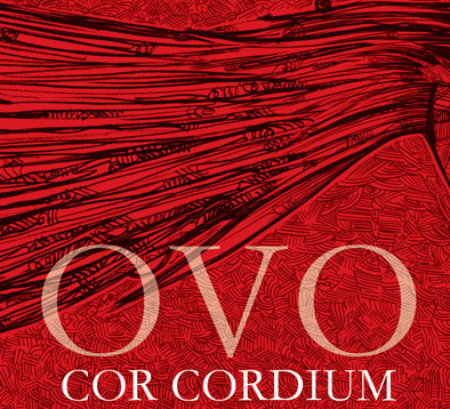 My review of the masked noise/rock/whatever-metal duo OvO’s latest album, the apparently Percy Bysshe Shelley-inspired Cor Cordium, is up now over at Metal Review. Fans of intentionally annoying music, or perhaps just good old-fashioned masochists please step up.